Lifted Vendor Day! April 26th 4-7 PM. 10% off all Lifted products during vendor day. Aurum Farms Vendor Day! April 25th 4-7 PM. Come say what’s up to the Aurum Farms crew and get special deals on their products! FREDDY'S FUEGO VENDOR DAY! 4/20 7- 9 PM. Come say what's up to Freddy's Fuego on 4.20! Special on Freddy's Fuego Products! Have a Heart has built a reputation for providing some of the best medical cannabis and recreational cannabis in the area. 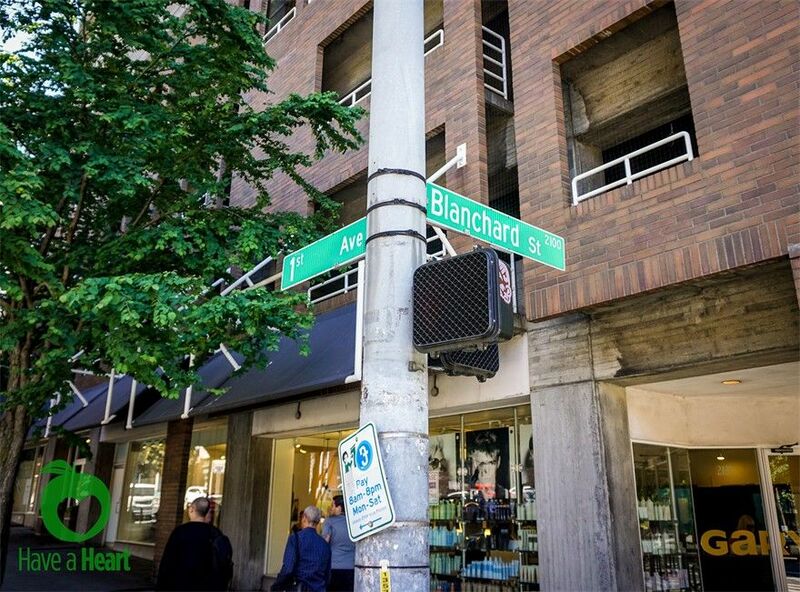 Our Belltown location is in the heart of Downtown Seattle minutes from Pike Place Market and is surrounded by amazing restaurants, views of the water, and great shopping. 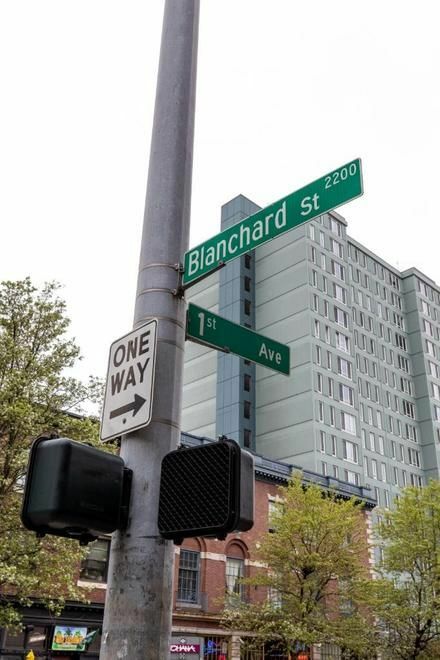 Whether you are shopping in Pioneer Square or window shopping along 1st Ave in downtown Seattle, Have a Heart Belltown is in walking distance and will have a full selection of Flower, Concentrate, Pre-rolls, and Edibles. Our team of experts are here to help you learn about the products and make sure you have a great experience.